“Beans and Bullets” are relatively basic and universal aspects of prepping, and some level of medical preparedness is universal as well. 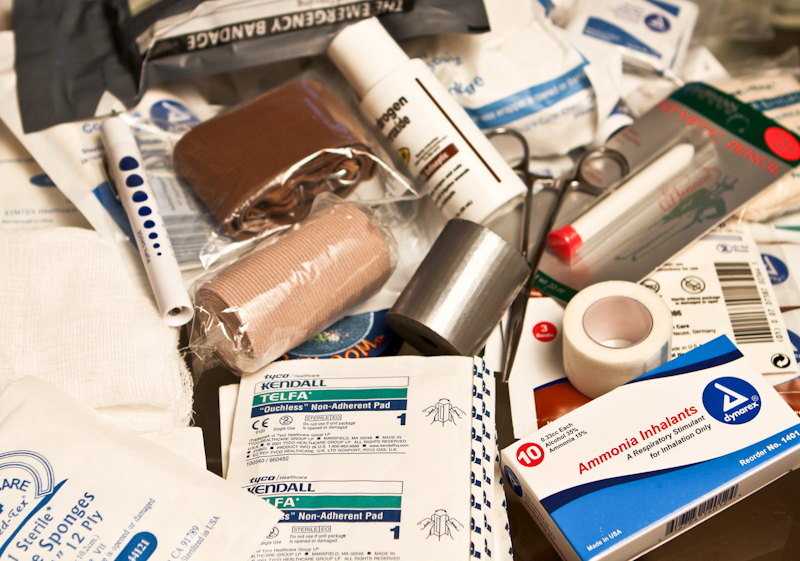 A prepper who fails to keep bandages and Ibuprofen, for example, is probably not where he/she needs to be with regards to their medical storage. Medical supplies are quite varied, however, and you might consider tailoring them to the most likely disaster that may befall you. If you’re on the edge of the Everglades (where we are) or on the Gulf coast, you probably want to be prepared for Hurricanes. It’s important to accumulate medical supplies and knowledge that will work in any collapse situation, but what are you actually expecting to happen? Your preparations should be modified to fit the particular situation that you believe will cause modern medical care to be unavailable. There are many possible scenarios that could cause times of trouble, and each of them requires some specialized planning. If you feel that we are on the verge of an economic collapse, you probably believe that the reliable transport of food from farms to the public will no longer exist (nobody is paying the truckers). In that case, malnutrition will be rampant, especially in the cities and suburbs. Your responsibility as medic would be to make sure that your group’s food storage includes everything required to give good nutrition. This doesn’t only involve food storage. Stockpiling vitamin supplements, commercial or natural, would be a good strategy in this situation. Even if not taken daily, vitamin and mineral supplements may be helpful in preventing deficiencies. Knowledge of what nutrients are present in local plant life will be useful in this situation, as well. Take the following historical example: In the 1500s, a Spanish exploration party was dying of scurvy (Vitamin C deficiency) in the middle of a pine forest. Native Americans came upon them and took pity on their situation. 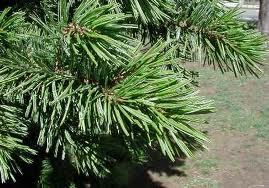 They walked to the nearest pine tree and picked some pine needles. They made a tea out of them and nursed the Spaniards back to health. They knew that pine needles were rich in Vitamin C. That knowledge will be helpful for you, as well, and will be important in any long-term collapse situation. Are you an urban dweller? If so, you are likely concerned about civil unrest in the aftermath of a SHTF event. In that case, tailor your supplies and training to equip you to deal with possible traumatic injuries. 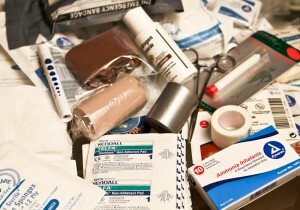 Stock up on extra and more varied bandages and antiseptics. A single major hemorraghic wound may take up the majority of your gauze and other dressing materials. As such, Plaster casting material, splints, stretchers, and hemostatic agents like Quikclot or Celox might be good additions in bulk to your medical bag. Can you have too many medical supplies? I greatly doubt it; any extras would be valuable barter items in a major disaster or societal breakdown. How about a pandemic? If you’re worried about a “super flu” descending on your area, stock up on masks and gloves as well as antiviral drugs. 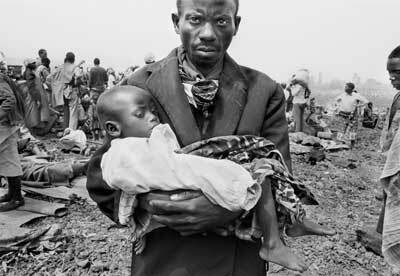 Influenza isn’t the only illness to become epidemic; in the recent earthquake in Haiti, Cholera reared its ugly head in a big way. A stockpile of varied antibiotics will be part and parcel of every preparedness medicine cabinet. You will want to pay particular attention to how your family or group’s Sick Room will be set up, including setting up barriers and instituting procedures to decrease the spread of disease. Just last year, the people of Japan dealt with nuclear reactor meltdowns in the wake of the huge earthquake and tsunami. A major EMP event or solar flare could take out transformers, and cause multiple meltdowns near where you live. To take this to extremes, perhaps you live near an army base, a large city or a nuclear plant. A terrorist group setting off a “dirty” bomb or worse, a nuclear warhead. In that scenario, you’ll have to know how to protect your group from radiation, and how to build an effective shelter. You’ll need an idea of what airborneradioactive isotopes (like radioiodine or Cesium) that might descend on your area. You’ll want specific medications like Potassium Iodide to counteract some of the long-term effects on the thyroid gland due to exposure. 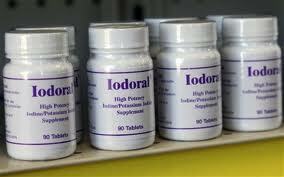 There are few other scenarios that would require this substance to stay healthy. There are some dangers to over-specializing your medical supplies. There will still be colds, sore throats, sprains, and other common problems that will occur in any disaster situation, short or long-term. Having a closetful of Potassium Iodide will do little for the well-being of your loved ones in most cases, and a good general stock of all the routine items is still necessary. Having said this, a serious discussion of what might happen in the future and the likelihood of various disaster scenarios will serve you well on your road to preparedness.